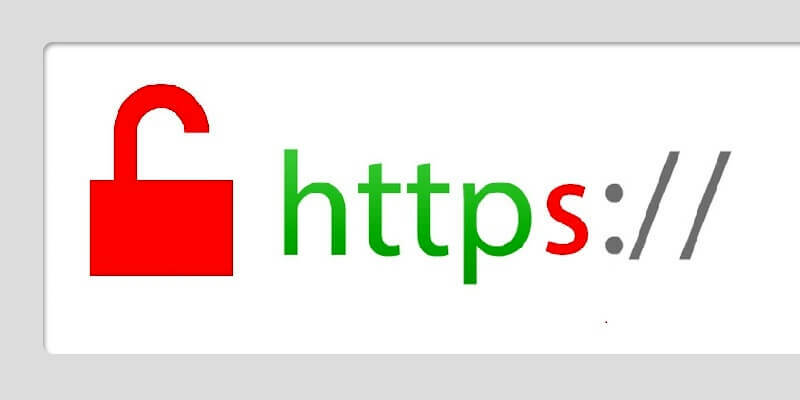 in: decrypt the data protected with https protection hack ssl and tls protected site How to hack https site Https information gathering from https site. "HEIST makes a number of attacks much easier to execute," Tom Van Goethem, one of the researchers who devised the technique, told Ars. "Before, the attacker needed to be in a Man-in-the-Middle position to perform attacks such as CRIME and BREACH. Now, by simply visiting a website owned by a malicious party, you are placing your online security at risk." Using HEIST in combination with BREACH allows attackers to pluck out and decrypt e-mail addresses, social security numbers, and other small pieces of data included in an encrypted response. BREACH achieves this feat by including intelligent guesses—say, @gmail.com, in the case of an e-mail address—in an HTTPS request that gets echoed in the response. Because the compression used by just about every website works by eliminating repetitions of text strings, correct guesses result in no appreciable increase in data size while incorrect guesses cause the response to grow larger. HTTP compression is based on the Deflate algorithm, which shortens data streams by storing only the first instance of a repeating string such as “value=” inside an HTML document and using space-saving pointers each time it's repeated. In general, the more repetitions of identical strings found in a data stream, the more potential there is for compression to reduce the overall size. To determine the size of an HTTPS-protected response, the attacker uses an oracle technique that returns what amounts to a yes-or-no response to each guess. When a request containing "value=" results in the same data size, the attacker knows that string is inside the encrypted response and then tries to modify the guess to include the next character, say "value=0". If that guess results in a larger file size, the attacker knows it's wrong and will try "value=1", "value-=2", and so on until the new guess similarly results in a response that shows no increase in file size. The attacker then tries to guess the next character and repeats the process until the entire token has been recovered. Until now, this BREACH-style exploit required the attacker to be able to actively manipulate the traffic passing between the Web server and end user. A HEIST-enabled BREACH exploit removes that limitation. It does this by using TCP characteristics as a quasi cryptographic side channel to measure the size of an HTTPS response. TCP divides large transmissions into smaller fixed-sized chunks called frames and further groups frames inside what are called TCP windows, which are sent one at a time. TCP sends a new window only after receiving confirmation that frames from the previous window were received by the end user. I haven't inspected the requests and responses of every website in detail, but as a user one should expect the worst. An attacker only has to find a single endpoint that contains a secret token and reflects part of the request in the response to extract this token. As I mentioned, knowing this token is typically enough to compromise the user's account. Van Goethem said the only mitigation he knows of is to disable the third-party cookies, since responses sent by the HTTPS site are no longer associated with the victim. At the moment, most Web browsers by default enable the receipt of third-party cookies, and some online services don't work unless third-party cookies are allowed. Wednesday's demo will show how a malicious ad displayed on The New York Times website is able to painstakingly measure the size of an encrypted response sent by a fictitious third-party site they dubbed targetwebsite.com (see the image below). It will go on to show how that information can be used to infer the characters contained in a security token designed to prevent cross-site request forgery attacks (see the image at the top of this post). It's too early to know if HEIST combined with BREACH will be exploited against real people visiting real HTTPS-protected websites. Van Goethem said that as sites improve their defenses against cross-site scripting (XSS), SQL injection, and cross-site request forgery attacks, there's a good chance HEIST will become a more attractive exploit. While there's no indication that BREACH has ever been exploited in the wild, the new convenience offered by HEIST may change that. "Regardless of the typical security measures taken by websites, most of them will remain vulnerable to BREACH (the attack has been around for three years, and nothing has been done to mitigate it—most likely because it's far from trivial to do so)," he wrote in an e-mail. "Combined with the fact that the only requirement for HEIST is that a victim simply has to visit a (malicious) website, we consider it likely that attacks such as BREACH over HEIST will become the easiest way to compromise accounts."